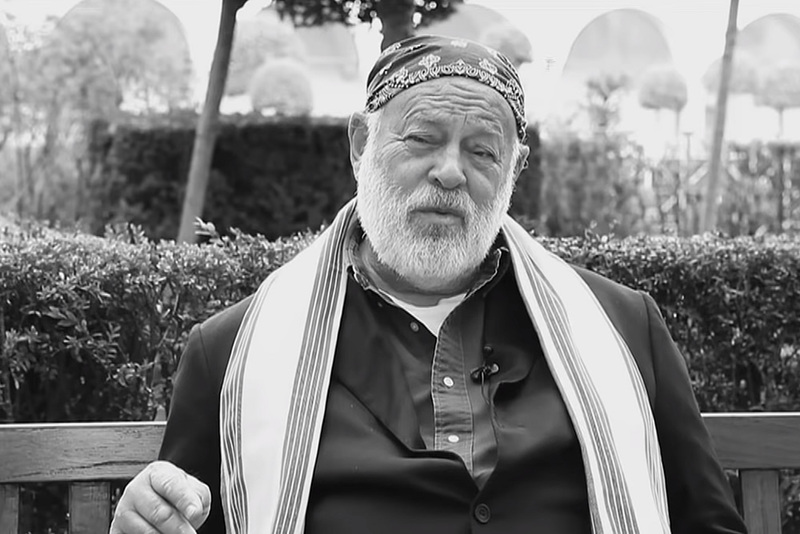 It is always grand to hear it from the Masters of Photography. The Forms of photography drifting between art and various cultures doesn’t need any introduction. 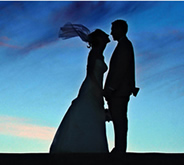 One need to feel the pictures in book (printed media), rather than starring it on our computer screens, the amount of emotions and truth these books and pictures convey are sensational. Here, We have put together a collection of 15 most wanted photography books from the Masters. This is an ongoing series, we will update more books in coming weeks. As always, if we’ve missed something you think should have been included, please let us know in the comments. 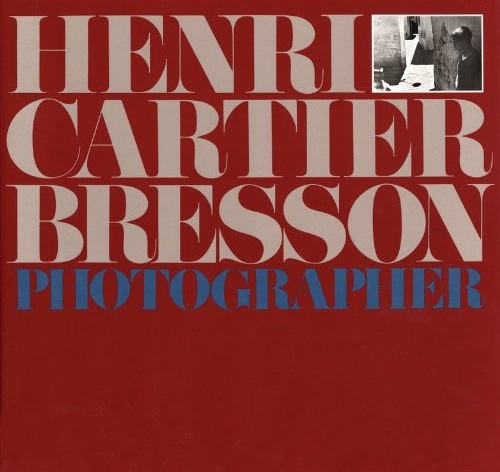 For more than 45 years, Henri Cartier-Bresson’s camera has glorified the decisive moment in images of unique beauty and lyrical compassion. From the cities of war-torn Europe to the rural landscape of the American South, this retrospective volume shows the lifework of a legendary photographer. 155 duotone illustrations. The Iconic Photographs collects over 150 images from McCurry’s illustrious career — soulful portraits, vivacious street scenes, and beautiful landscapes. . .More than a collection of images, the book acts as a portal into the lives of the people he met and the distant lands they inhabit. 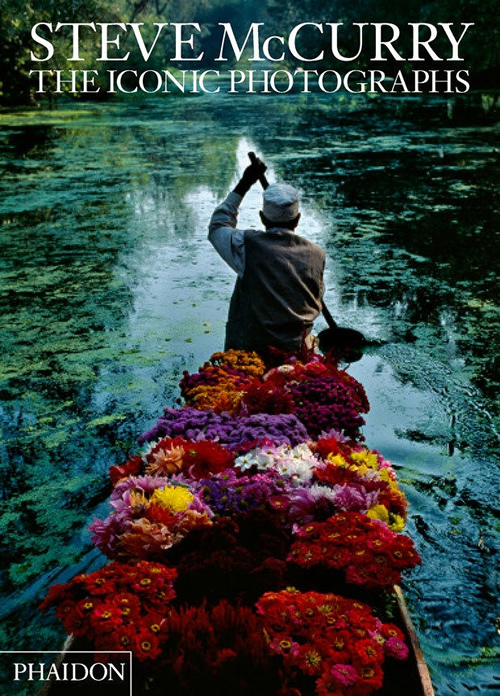 McCurry’s work reveals his ability to seamlessly move between worlds, from one cultural sphere to another, avidly documenting the human experience with an astute, keen eye. 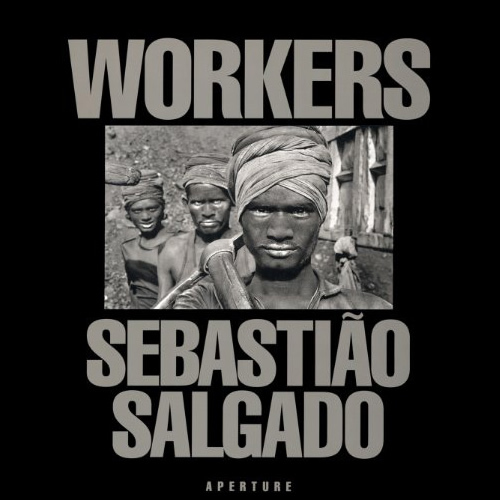 Workers is a global epic that transcends mere imagery to become an affirmation of the enduring spirit of working women and men. The book is an archaeological exploration of the activities that have defined labor from the Stone Age through the Industrial Age, to the present. Divided into six categories–“Agriculture,” “Food,” “Mining,” “Industry,” “Oil” and “Construction”–the book unearths layers of visual information to reveal the ceaseless human activity at the core of modern civilization. 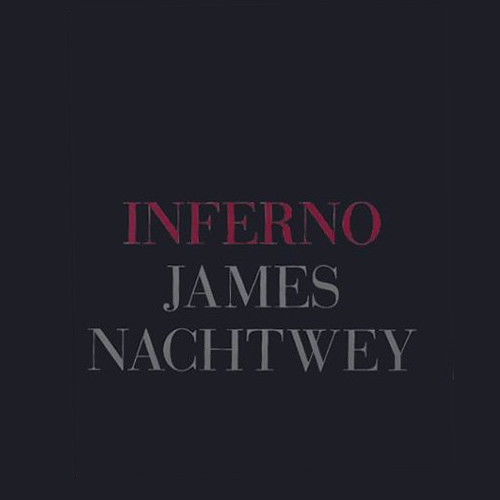 A document of war and strife during the 1990s, this volume of photographs by the photojournalist James Nachtwey includes dramatic and shocking images of human suffering in Rwanda, Somalia, Romania, Bosnia, Chechnya and India, a well as photographs of the conflict in Kosovo. 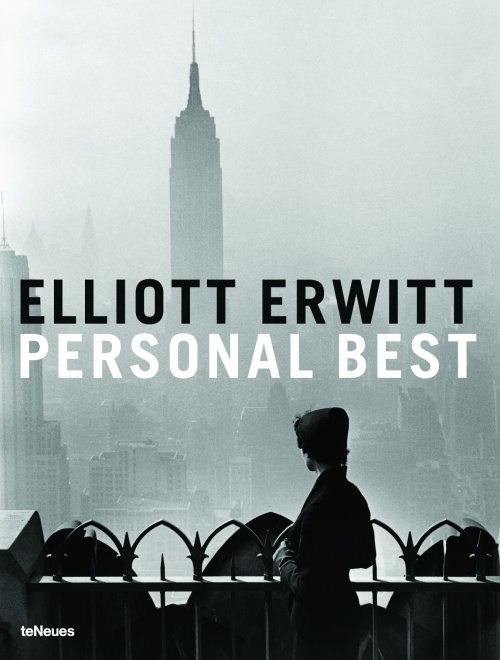 One of the all-time greats, Elliott Erwitt is a master whose photographs have defined the visual history of the 20th century–and the 21st. Although his work spans decades, continents and diverse subjects, it is always instantly recognizable. During his remarkable life, Yousuf Karsh, who was born in Armenia in 1908, traveled the globe to photograph subjects ranging from historical figures to anonymous farmers to steelworks. 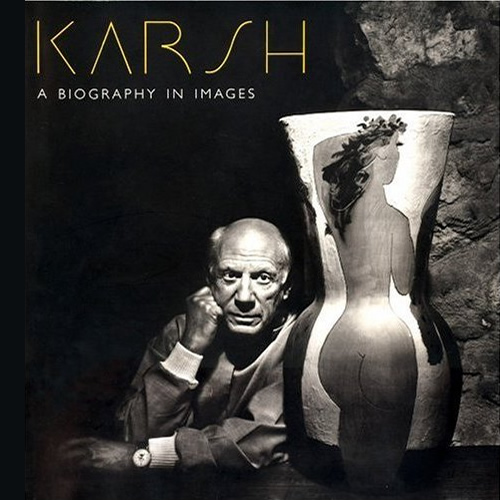 Karsh: A Biography In Images is a full revision of the 1996 60-year retrospective of his work and brings that popular catalogue back into print in an affordable paperback format. 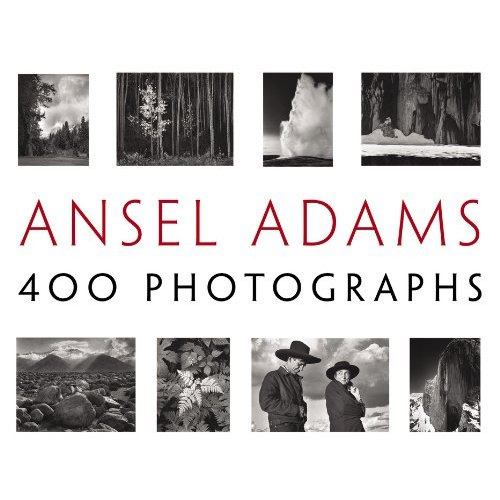 400 PHOTOGRAPHS presents the full spectrum of Adams’ work in a single volume for the first time, offering the largest available compilation from his legendary photographic career. 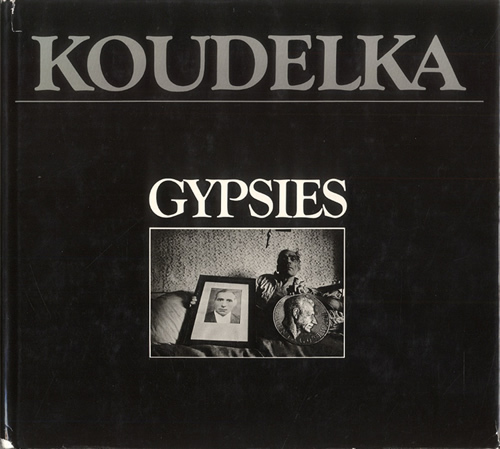 Aperture’s new edition of Koudelka: Gypsies rekindles the energy and astonishment of this foundational body of work by master photographer Josef Koudelka. Lavishly printed in a unique quadratone mix by artisanal printer Gerhard Steidl, it offers an expanded look at Cikáni (Czech for “gypsies” )–109 photographs of Roma society taken between 1962 and 1971 in then-Czechoslovakia (Bohemia, Moravia and Slovakia), Romania, Hungary, France and Spain. 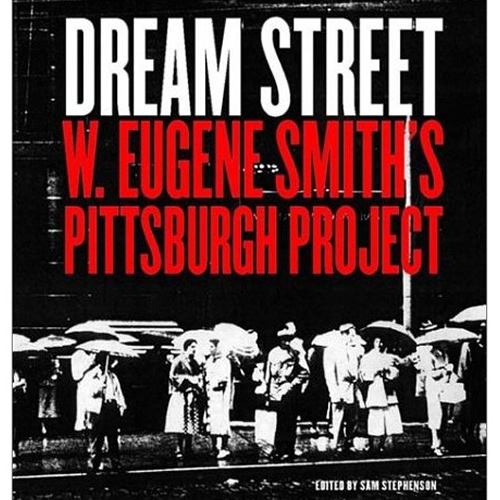 In 1955, having just ended his high-profile but stormy career with Life magazine by resigning, W. Eugene Smith was commissioned to spend three weeks in Pittsburgh and produce one hundred photographs for noted journalist and author Stefan Lorant’s book commemorating the city’s bicentennial. 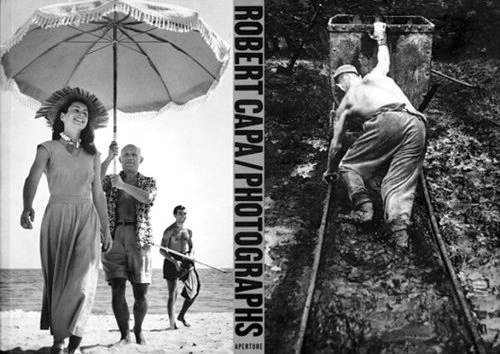 “In an almost novelistic fashion, the pictures –presented chronologically–tell as much about the photographer as they do about the times Capa was chronicling.” –Margarett Loke, ARTnews “His coverage of the Spanish civil war established Capa’s reputation as a peerless battlefield photojournalist. First published in 1971, “Vietnam Inc.” was crucial in changing public attitudes in the United States, turning the tide of opinion, and ultimately putting an end to the Vietnam War. 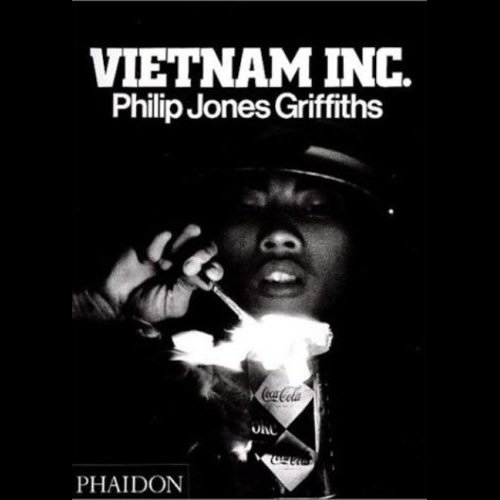 Philip Jones Griffiths’ classic account of the war was the outcome of three years reporting, and is one of the most detailed surveys of any conflict. 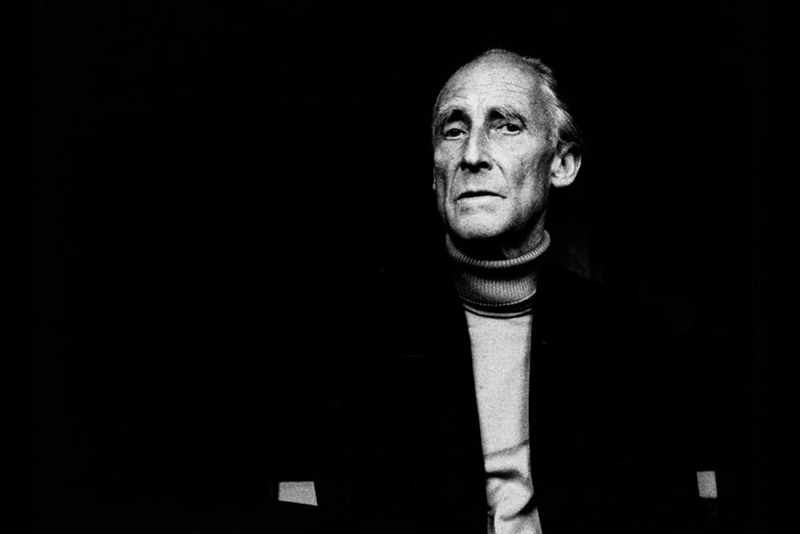 Acknowledged as a master of twentieth-century photography and the greatest British photographer, Bill Brandt left an indelible mark on the medium during a career that spanned more than fifty years. Mann’s subjects are her small children (a boy, a girl and a new baby), often shot when they’re sick or hurt or just naked. 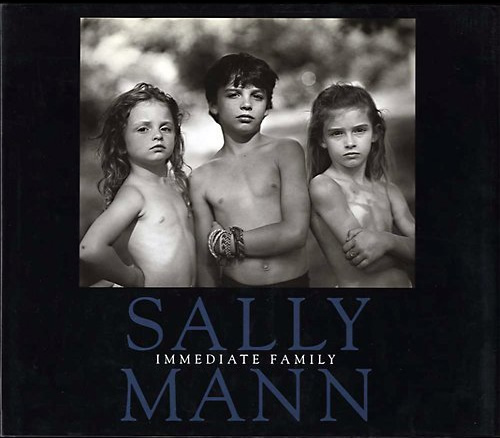 Nosebleeds, cuts, hives, chicken pox, swollen eyes, vomiting–the usual trials of childhood–can be alarmingly beautiful, thrillingly sensual moments in Mann’s portrait album. 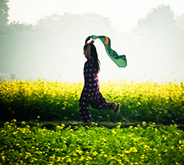 India is not simply a place; it is an experience. 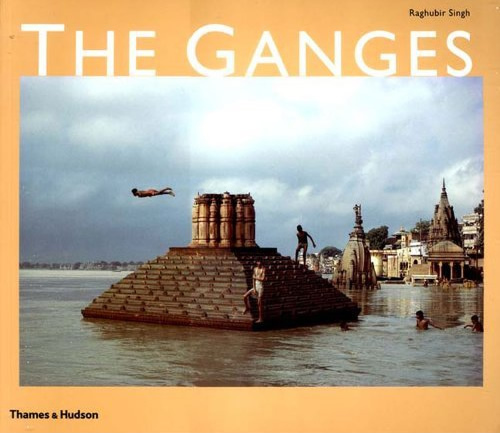 And the Ganges is not just a river: it is an aspect of the Divine. 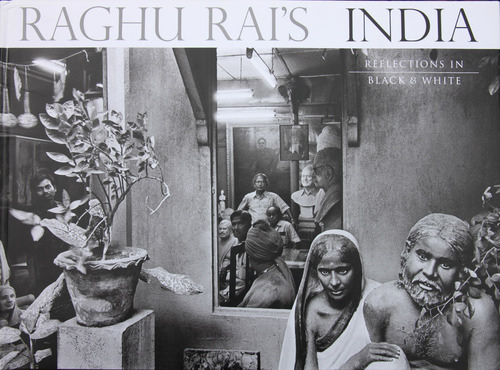 This is Raghubir Singh’s personal pilgrimage along the Ganges: from the Himalayas, where the river rises among snows, through the villages of the Gangetic Plain, past Banaras and through Bihar, to the Bay of Bengal, between India and Bangladesh.